BISA confirms the programme of speakers and events for this year's gathering hosted by BBC Archives. 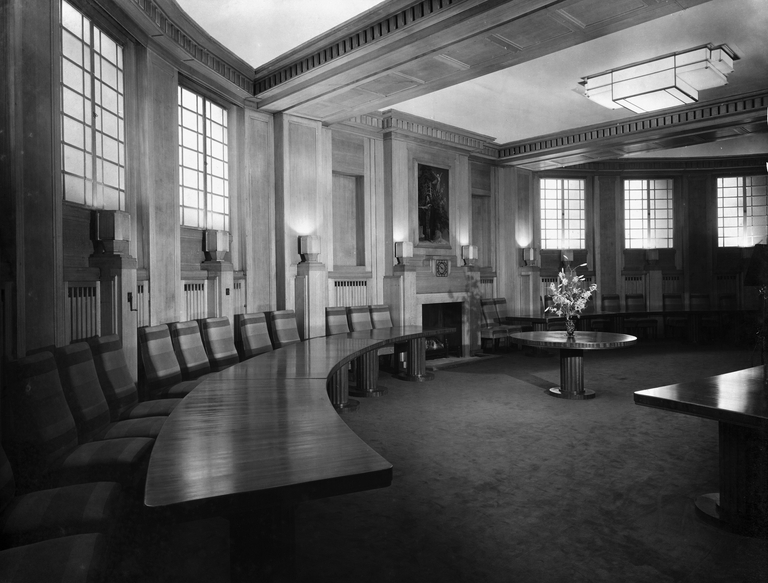 On Friday we are in the stunning location of the Council Chamber in Broadcasting House, London, and on Saturday we meet in West London at the BBC Archive Centre, Perivale, home to the extensive vaults, services and technical facilities. 1010 Keynote Address: Simon Elmes, Radio Documentarist, Creative Consultant and Former Creative Director, BBC Radio Documentaries: more than 40 years using and contributing to sound archives through making radio. 1530 Sam Lee, English folk singer, musician, Mercury Prize nominee and founder of the Song Collectors Collective, a project which involves the general public in recording and archiving singers. www.songcollectorscollective.co.uk. BBC Archive Centre, Perivale Industrial Park, Horsenden Lane South, Middlesex, UB6 7RW. 1030 Tour of the BBC’s archive storage and technical facilities housing BBC audio, commercial recordings, film and VT , Sheet Music and photographs. Please complete the online registration form. Fees are payable on the day. With 1000s of rooms in London and many daily deals and good transport to the venues, there are many options. Booking sites such as www.trivago.co.uk and www.hotels.com will show daily deals. Broadcasting House’s postcode is W1A 1AA, and useful walking distance areas are Soho, Euston, Fitzrovia. If you are staying further away, being on the Victoria, Bakerloo or Central Line tube will be handy.